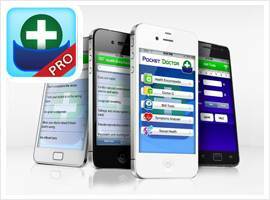 Pocket Doctor is a comprehensive medical health encyclopaedia written specifically for mobile by an acknowledged UK Doctor. 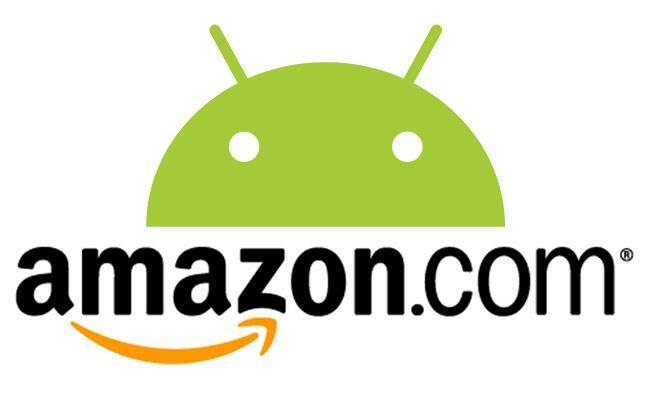 Although originally available on Android and iOS our latest version is now available across all Amazon appstores. Pocket Doctor features extensive medical content, with A-Z listings of medical conditions as well a diagnosis by body area. The app translates complex back-end health information through an intuitive browsing experience. Since its original launch on the Android and iOS, Pocket Doctor has received vast amounts of positive feedback, resulting in over 20,000 downloads and nearly half of the users still actively using the app. The undoubted success of Pocket Doctor is also reflected by its position in the Top 100 medical apps available on the Android Market. Pocket Doctor is a great source of medical information, its recent introduction across all Amazon appstores will provide many more users worldwide with access to the app’s numerous benefits.